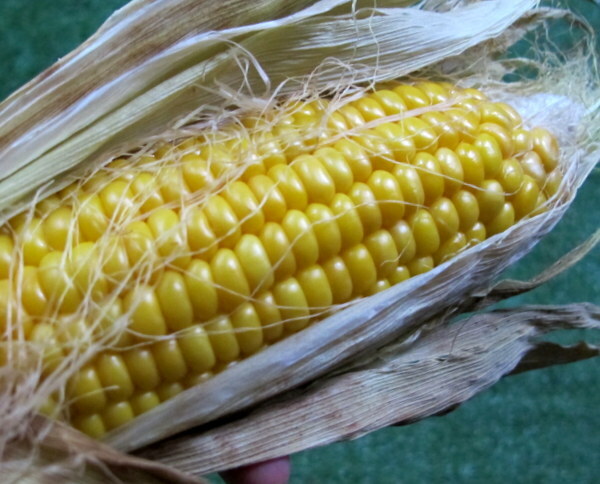 I love Mexican/South American/Trendy corn on the cob…yum! Add Guatemala to my ‘to visit’ lists then! These were delicious, totally worth waiting for. THIS is a food Renee and I talk about constantly. I recommend Japanese mayo. Absolutely Devine. I grew up in the Southern USA and grilled corn is a summer staple. We always just doused it in butter and salt, simple. I’ve noticed this dish popping up all around Sydney, but you’ve provided the perfect way to enjoy it at home. YUM! SarahKate recently posted…A backpack full of cheese? This sounds brilliant…definitely my type of food! I love grilled corn. The little smoky charred bits are the best.